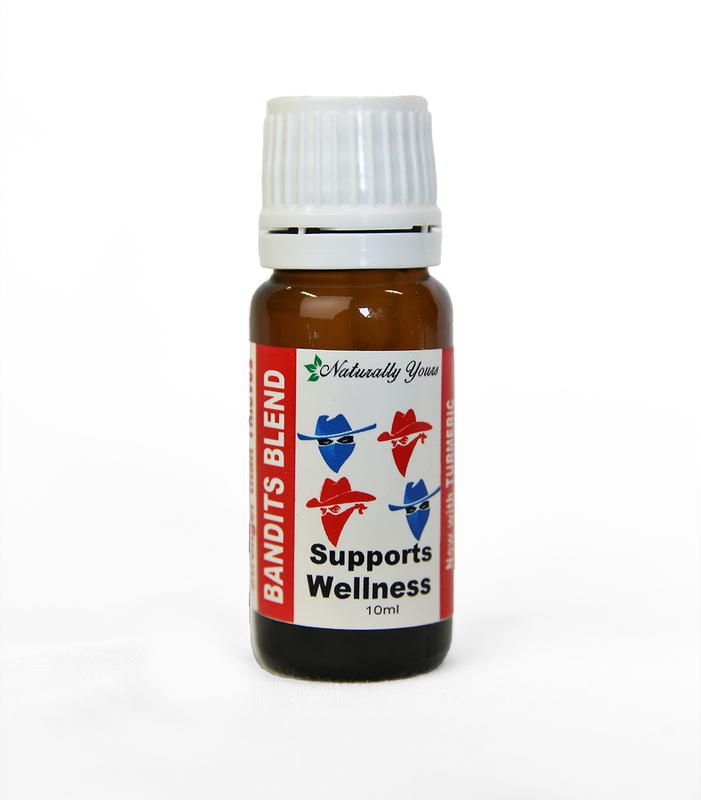 Bandits Wellness Blend Supports Overall Wellness! 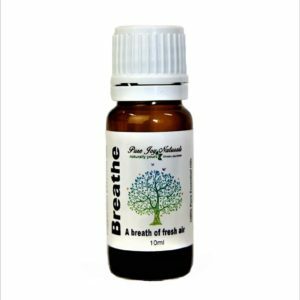 This blend includes Clove, Lemon, Cinnamon Bark, Eucalyptus, Rosemary, and Turmeric essential oils combined. With our cold Canadian winters and all the challenges that go with it, you will appreciate the healthy and effective results that Bandits Blend has to offer. Bandits Wellness Blend is a well balanced blend that has the added advantage of containing Turmeric. 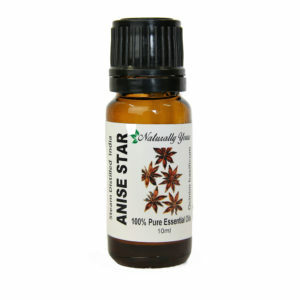 This is one of our top essential oil blends as it has so many benefits and uses. For air purification, adding 4-5 drops of Bandits Blend into your diffuser is the best way to enjoy the benefits of this oil. The spicy, fresh scent not only smells great. For coughs and colds you can add a few drops of Bandits Blend to a basin or bowl of hot water, tent a towel over your head and the basin, and breathe deeply for a rejuvenating home spa experience. Keep your eyes closed. 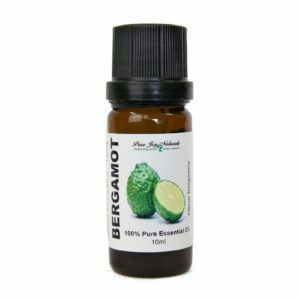 For overall wellness, add 3 drops of this blend to 1 oz of fractionated coconut oils and massage onto the bottoms of your feet before heading out for the day. For cleaning, add a drop or two of Bandits to hand soap, dish soap, laundry soap or liquid cleaner to add extra cleaning power and a fresh scent. Bandit’s Blend also comes in a ready to use Roll On.